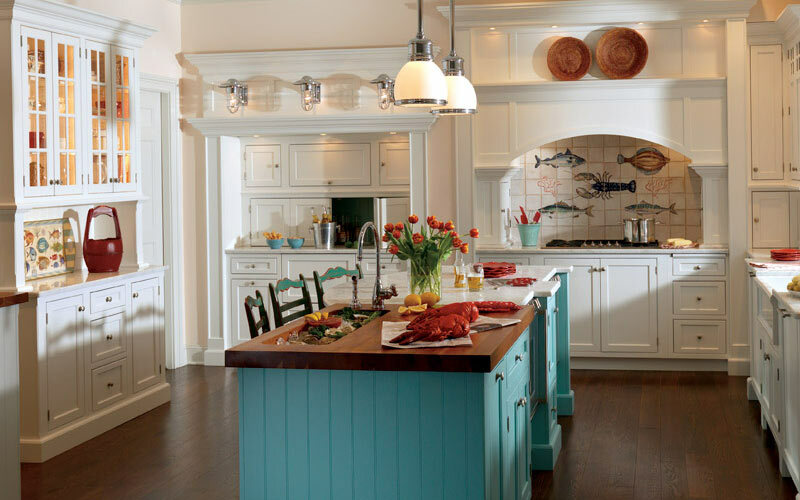 When it comes to kitchen updates, choosing a design style will help create a cohesive look and feel. There are a range of option from traditional to modern and many in between. Style is about looking good all the time while trends are about what is popular today. A kitchen remodel will last at least 20 years, hopefully longer, so the focus should be on style instead of trends. 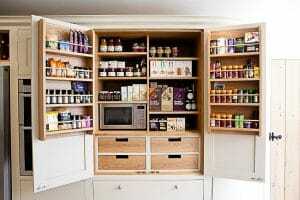 With that in mind, kitchen design styles are the basis of cabinet, material and color choices. None of them are going anywhere soon. Even the modern style, which looks so fresh, began at the turn of the century. Technically, modern design is older than the vintage look. 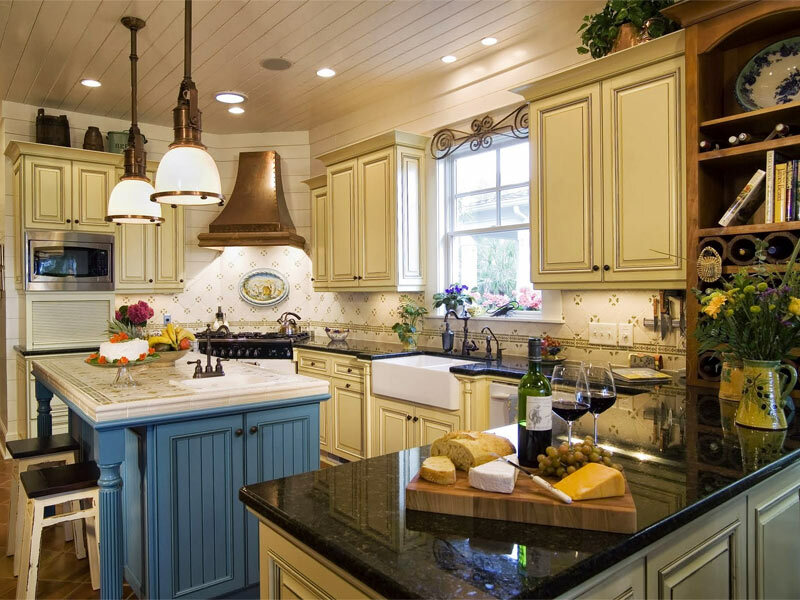 There are also more traditional kitchen styles like country, rustic and cottage as well as Shaker and Mediterranean. Or for your own unique blend of old new, there is the transitional kitchen. 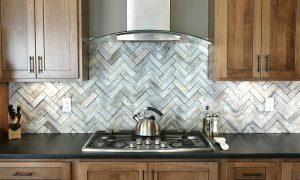 Here are 10 of the most popular and enduring kitchen design styles with definitions and examples of each. 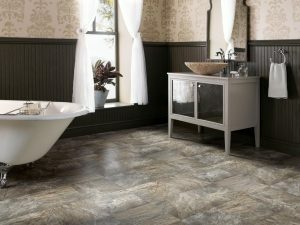 They will help guide decisions for flooring, countertop, cabinets and more. 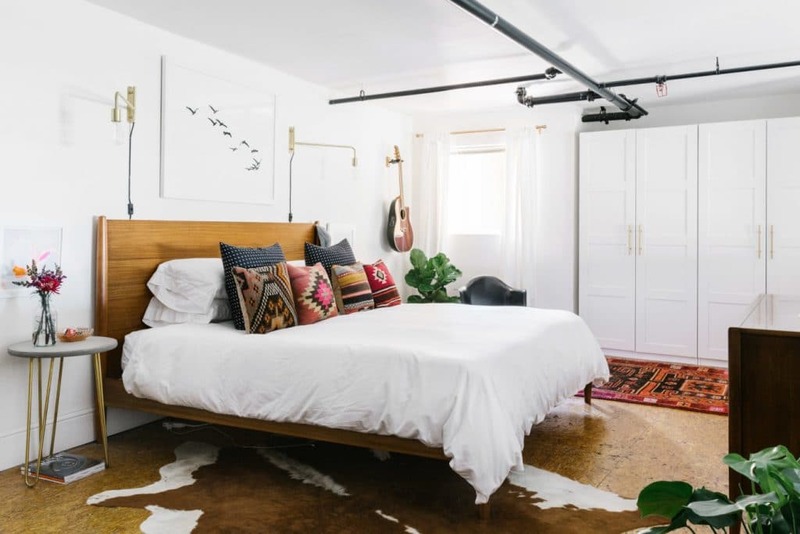 Incorporate the latest trends through elements that can easily be changed like paint color, furniture and decorations for the perfect balance of fashion and style. 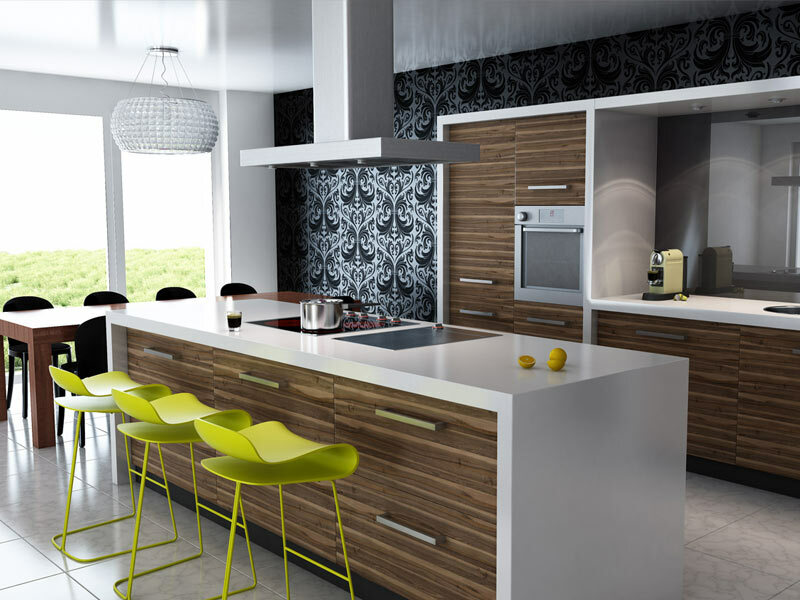 Modern kitchens combine simplicity and sophistication. Sleek design and bold lines let high quality materials shine. 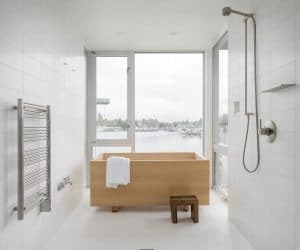 Modern doesn’t mean sterile though. 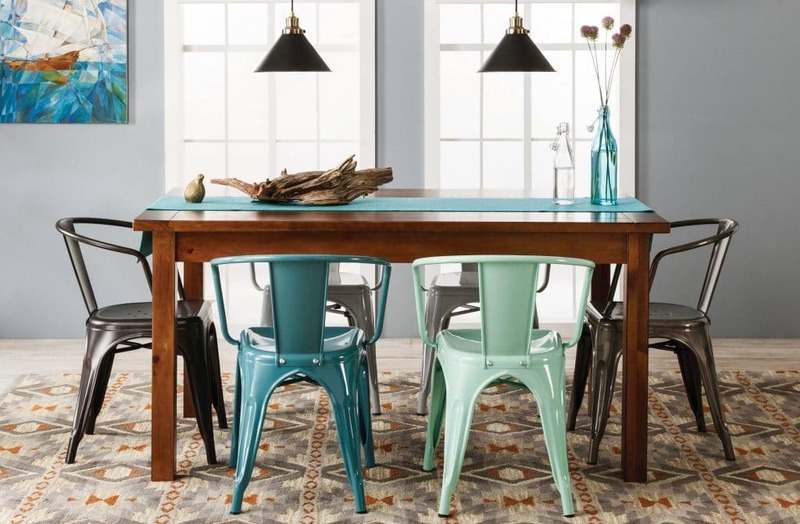 Decorate with pops of color and personal touches. 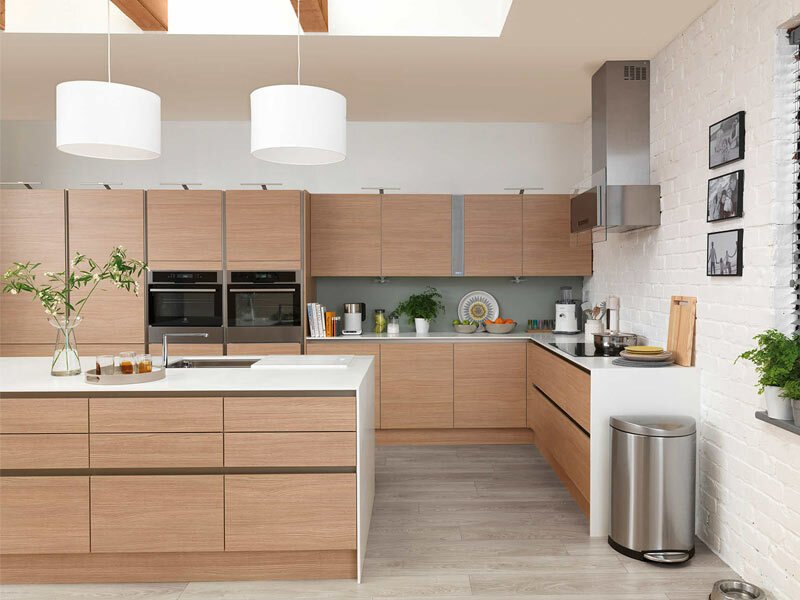 Modern refers to a historical design movement with a strict definition while contemporary means “in the now.” Contemporary kitchens break from the linear grid to incorporate more playful forms and finishes as well as elements from other styles. 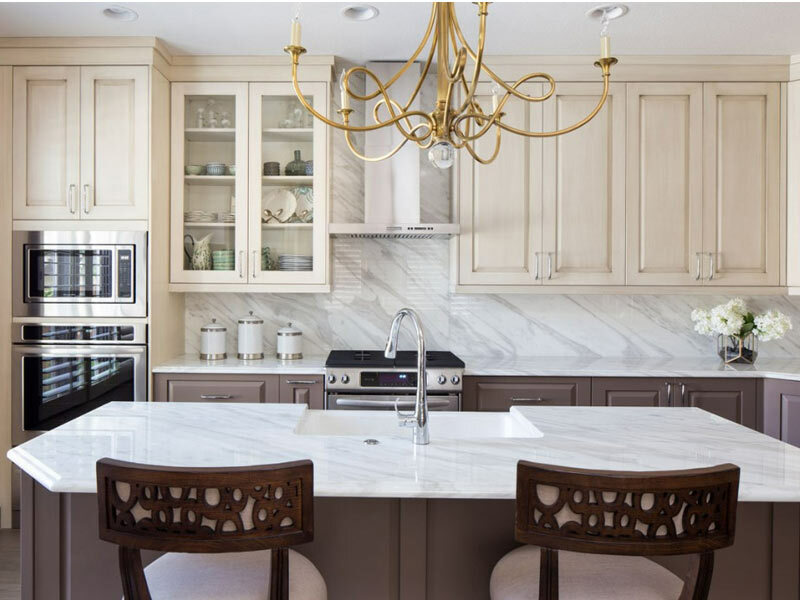 Timeless style with ample detail makes for a warm and welcoming kitchen. 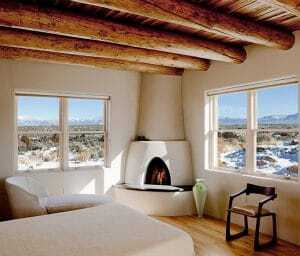 Design elements include decorative moldings, raised-panel cabinets and hanging light fixtures. White tiles contribute to the clean look and reflect light. 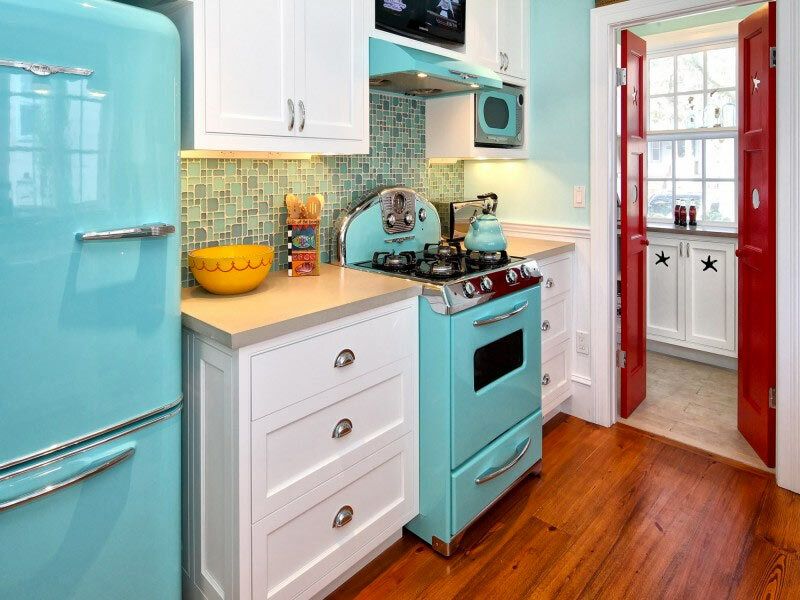 Another way to go back in time, retro kitchens are all about nostalgia. These vintage looks can feature bright colors, black and white flooring, retro appliances and materials like tile, formica and chrome. Accessorize with vintage bakeware, lighting or clocks. 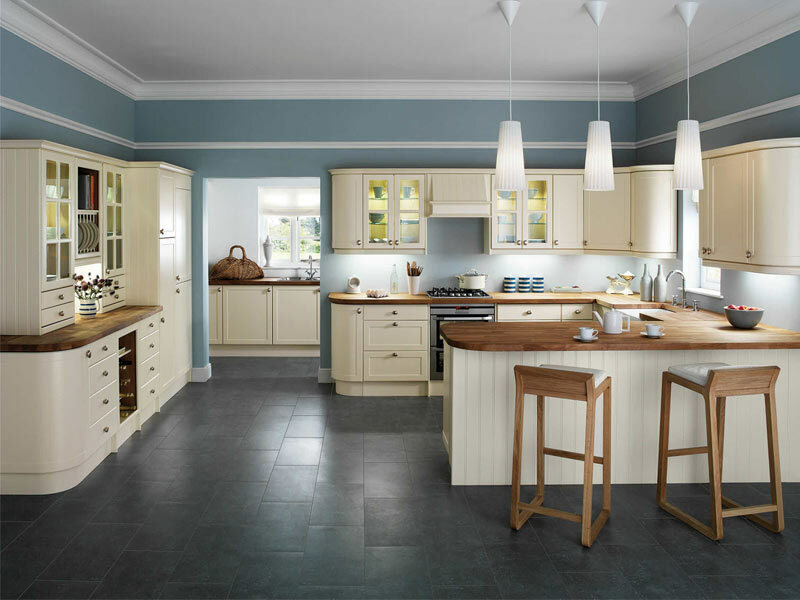 Country kitchens are the ultimate combination of functionality and comfort. 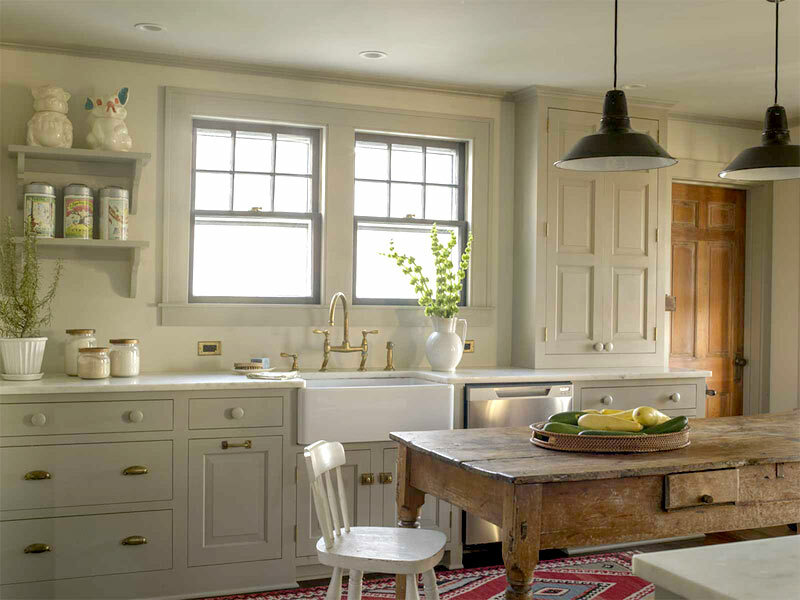 Characteristic design elements of the farmhouse style include white cabinets with cup-style hardware, open shelving, wide apron sinks and a wooden kitchen table. Rustic kitchens add an aged patina to the farmhouse style. 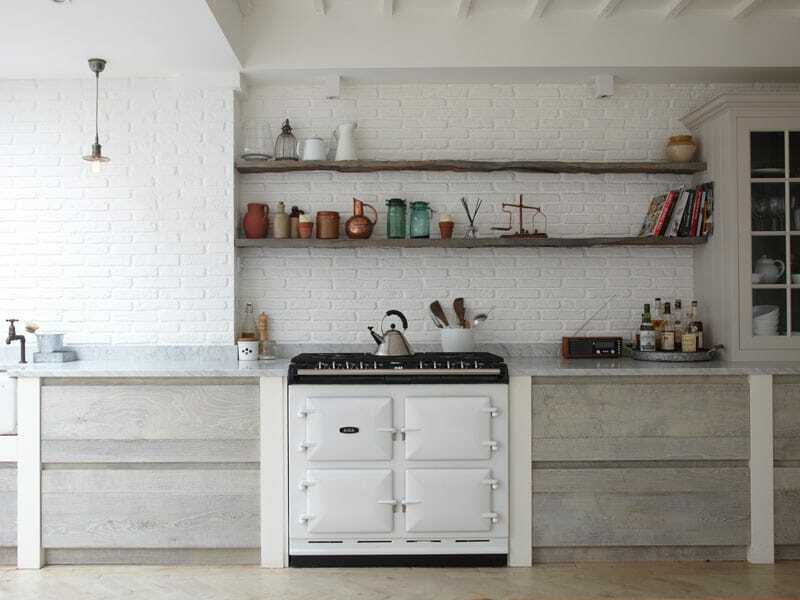 It’s all about worn, distressed and rough-hewn textures with materials like timber, stone and brick and vintage appliances and decor. Copper accents, Edison bulbs and canning jars complete the look. Cottage kitchens are cozy, carefree and imperfect. Create your own with soft colors, vintage hardware, wood floors, and colorful curtains. Display your flea market treasures or favorite collection for a touch of whimsy. Cottage kitchens are often associated with the shore but not always. For that sun-soaked, Old World feel, Mediterranean kitchens feature warm wood cabinets, hand-painted tile and ochre tones with contrasting cobalt. Structurally, the style calls for a beamed ceiling or arched cooking alcove. 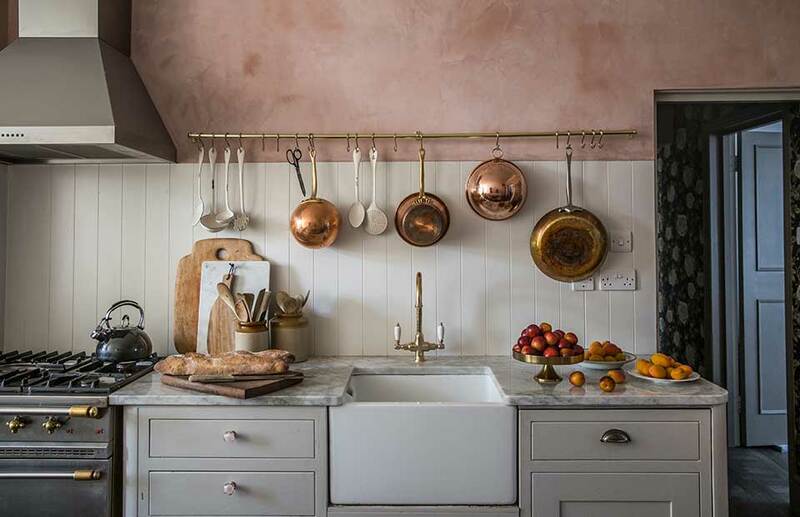 Finishing touches include handmade ceramics, copper pots and rush seats. For those who love clean contemporary lines and the warmth of traditional features, the transitional kitchen style marry the two. 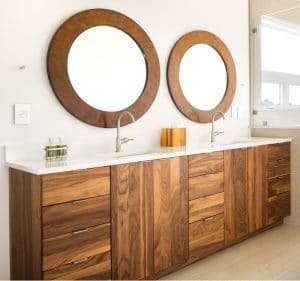 This highly flexible style combines the best of old and new, featuring natural and manufactured materials, plenty of texture and neutral color schemes. 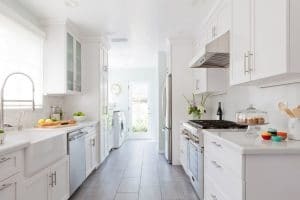 This is one of the most popular kitchen styles because it has universal appeal.